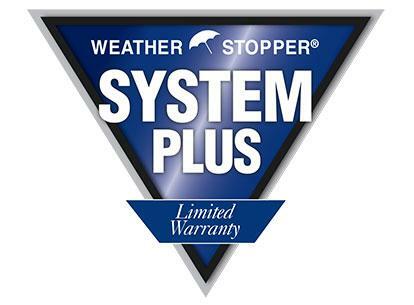 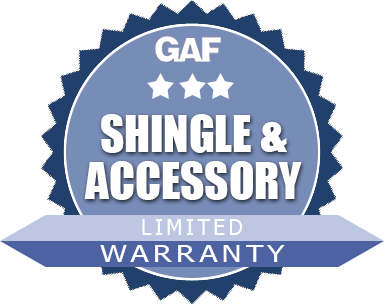 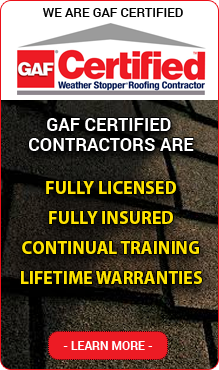 The GAF Weather Stopper System Plus Ltd. Warranty provides coverage against manufacturing defects for all major GAF components on your roof so you'll have the peace of mind. 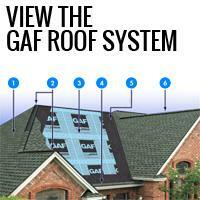 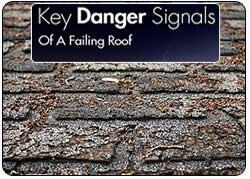 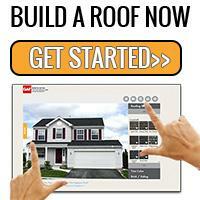 Research one of the best roofing systems in the market, The GAF roof system. 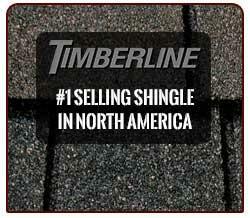 Every element of this system is on display from the shingles to the attic ventilation.